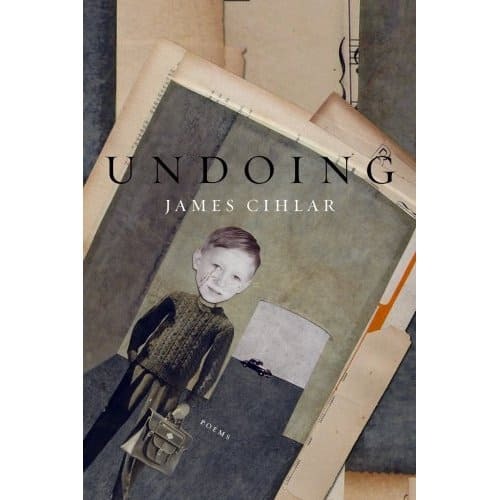 cover illustration for poet James Cihlar’s first book, Undoing, from Little Pear Press. As a kid I did not understand repair. We can’t replace it, but I couldn’t believe her. Cradling my cheek in the backseat of my father’s Chevy….